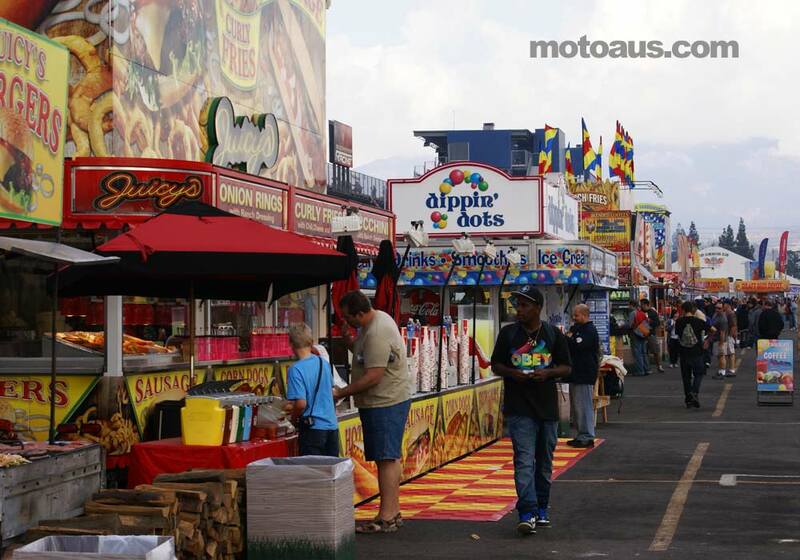 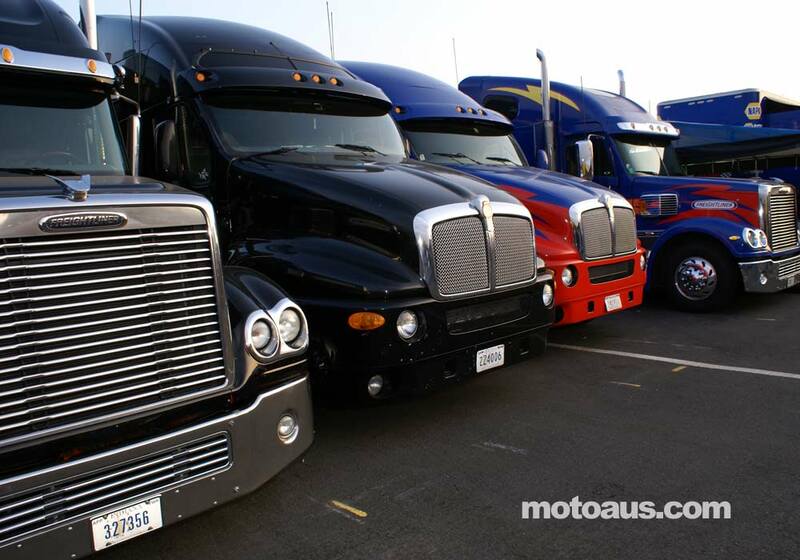 The 45th Annual NHRA World Drag Racing finals which included the final round of Pro Stock Motorcycle were held November 12-15 2009 at Pomona in California. 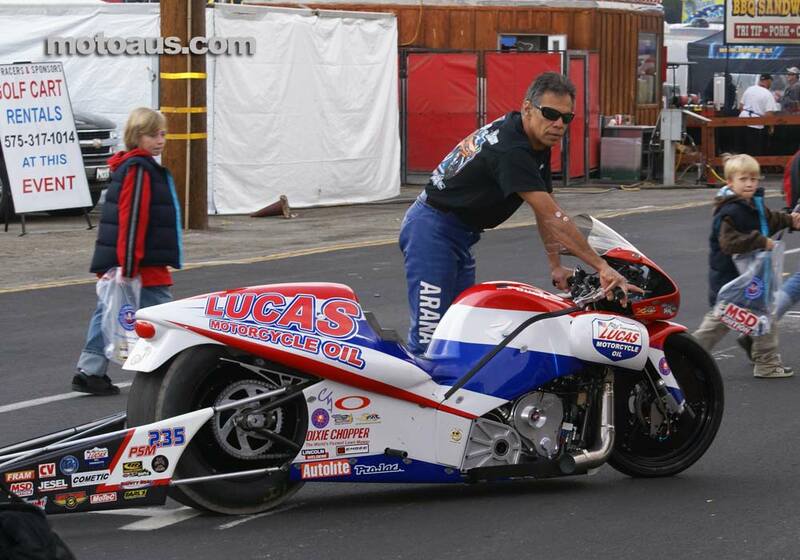 This round saw long time competitor Hector Arana seal his first series championship on board his Lucas Oil Buell. 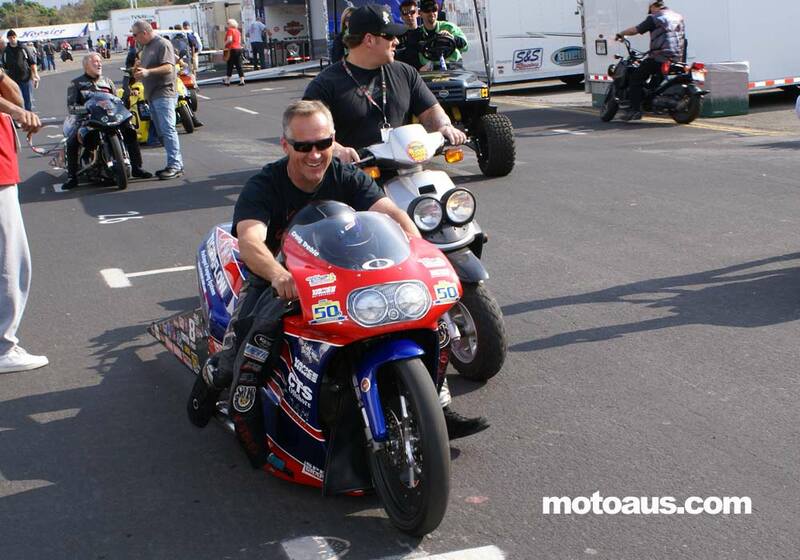 US based Aussie Rhett Lougheed had his second shot at qualifying for an NHRA field as well, the Yoshimura mechanic suffering from new bike teething troubles and a lack of set-up time. 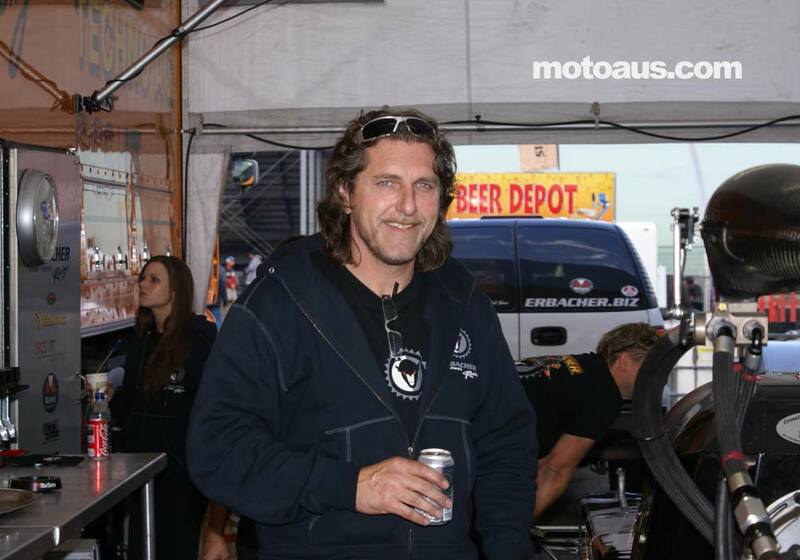 After a promising 7.36 opening shot on the Thursday, Friday’s qualifier saw the bike veer left of the line and take out the timing block, and Saturday’s first run was aborted after the burnout. 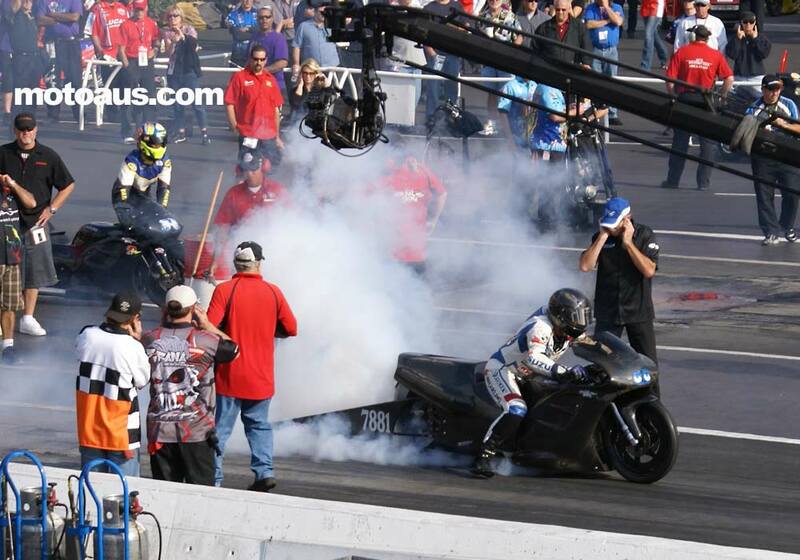 The last chance shot on Saturday afternoon resulted in an off-pace 7.53, resulting in a non-qualifying performance.